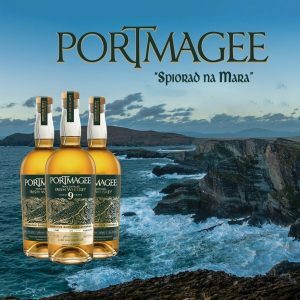 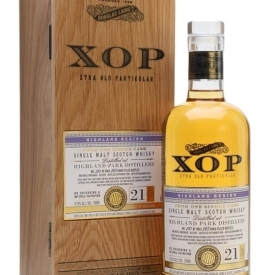 70cl / 56.1% / Distillery Bottling – A very special whisky from one of Scotland’s great, closed distilleries. 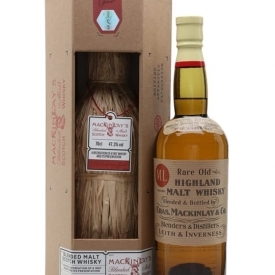 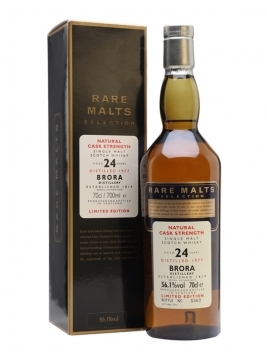 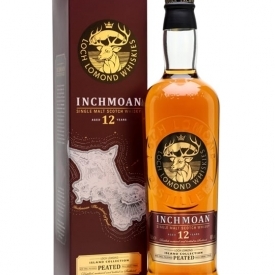 This 1977 vintage whisky has been specially selected for the Rare Malts range. This was bottled at cask strength after an extensive 24 years of maturation.